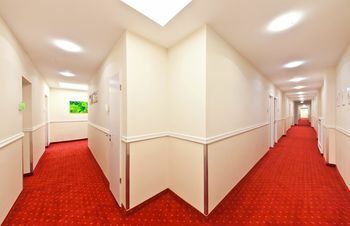 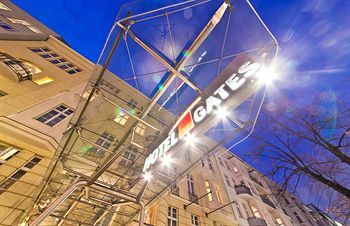 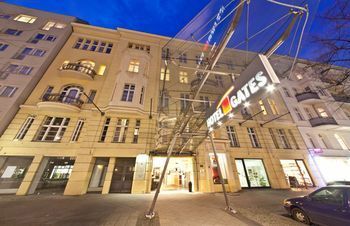 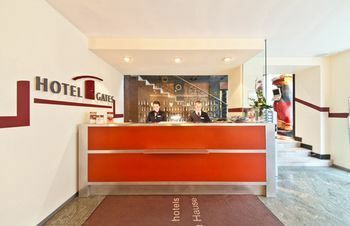 Din pacate hotelul Novum Hotel Gates Berlin Charlottenburg nu are disponibilitate in perioada selectata, dar puteti cauta alte hoteluri in Berlin, in aceeasi perioada. 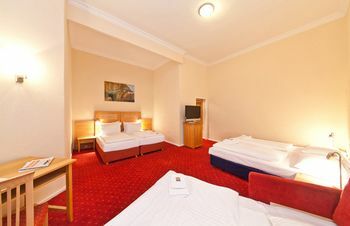 Pret gasit Luni, 08 Aprilie 2019 la ora 22:04. 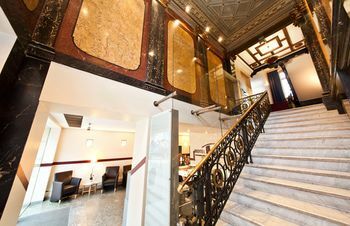 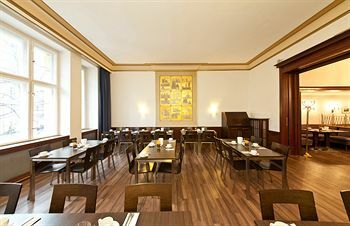 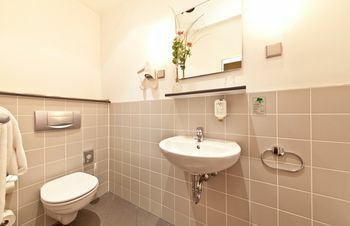 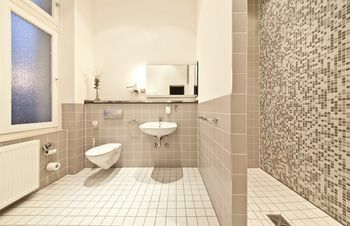 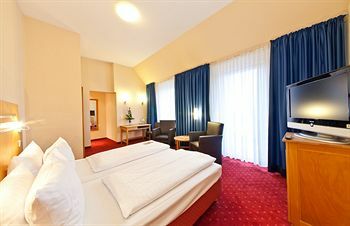 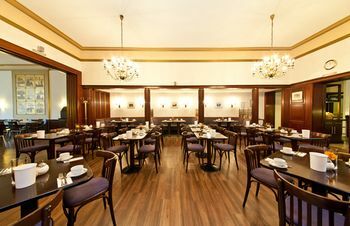 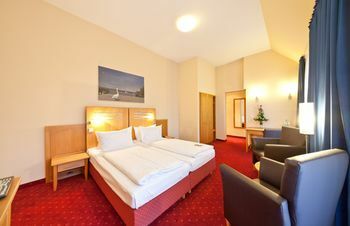 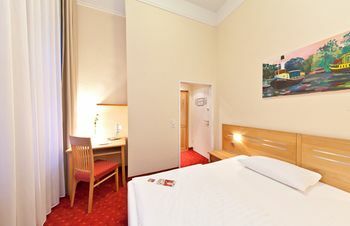 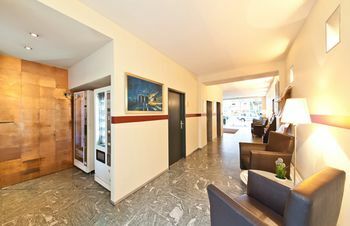 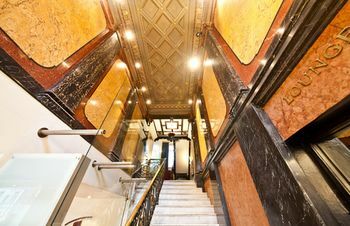 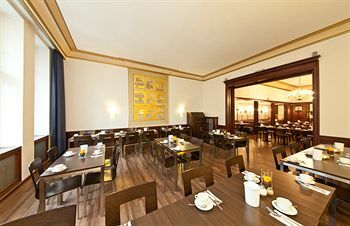 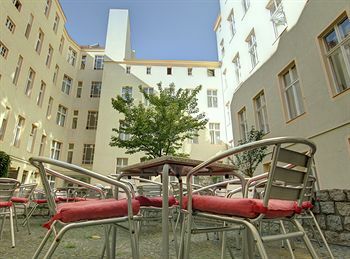 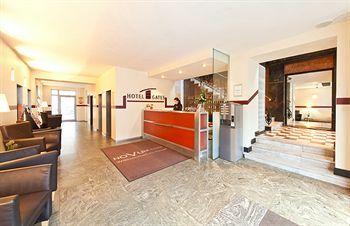 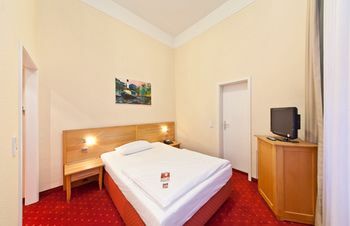 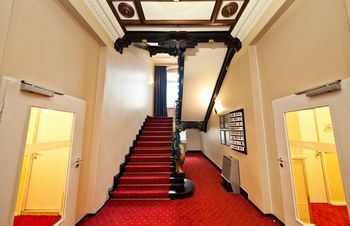 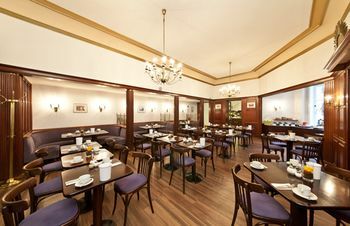 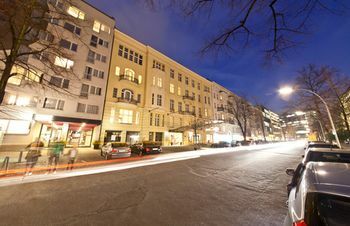 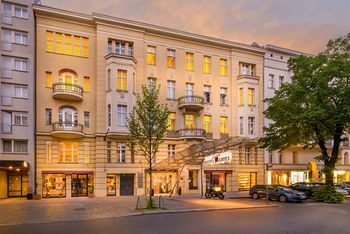 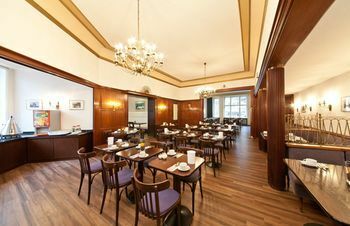 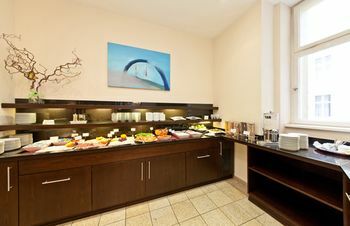 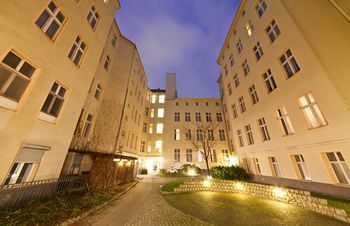 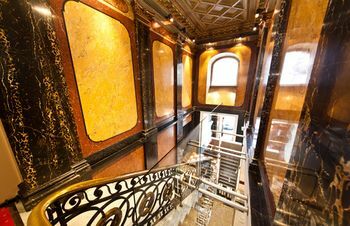 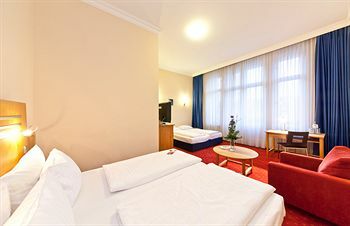 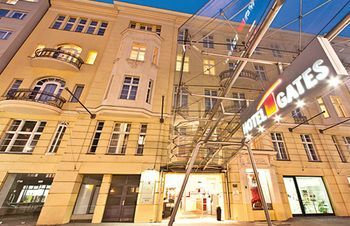 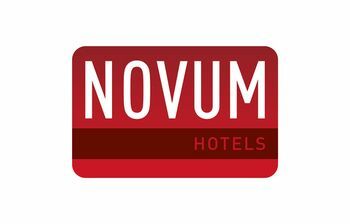 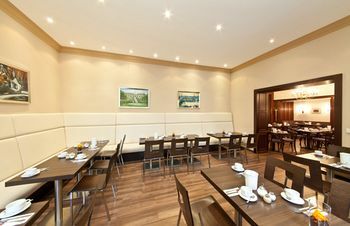 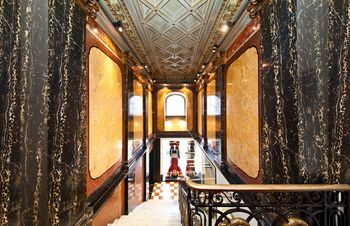 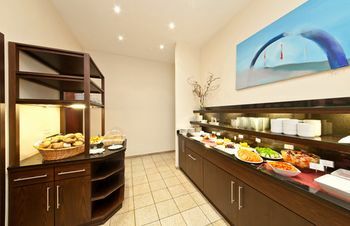 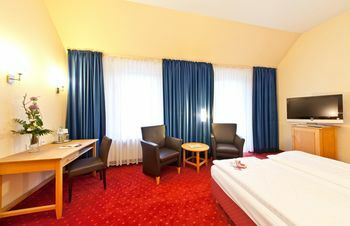 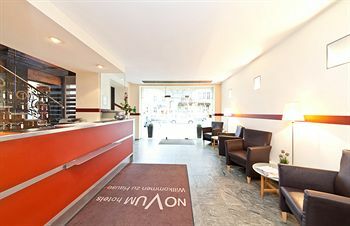 A stay at Novum Hotel Gates Berlin Charlottenburg places you in the heart of Berlin, minutes from Technical University and close to Reichstag Building. 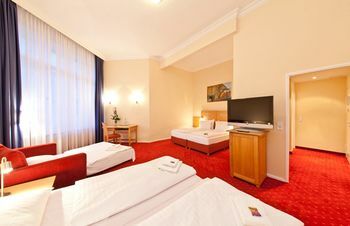 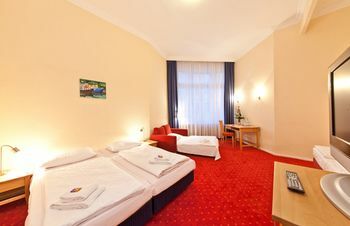 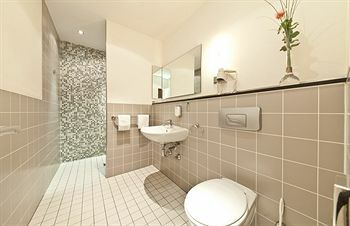 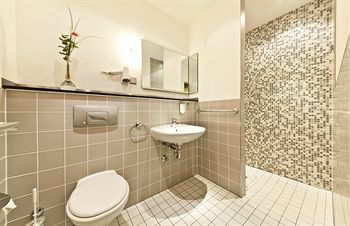 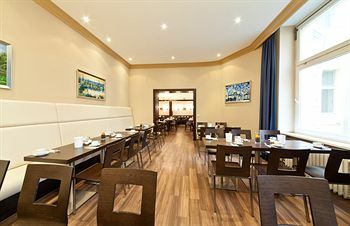 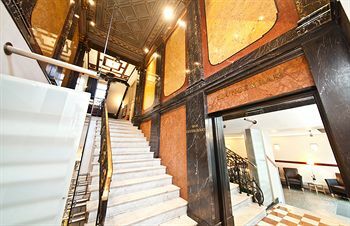 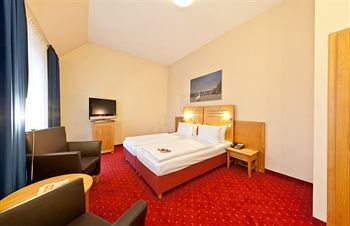 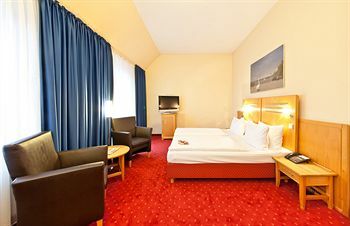 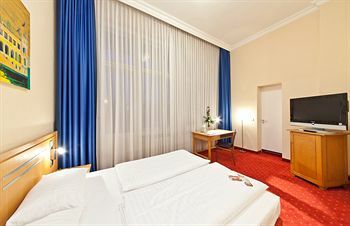 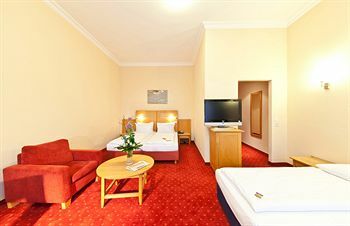 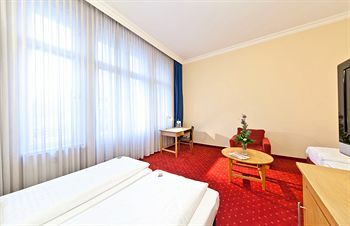 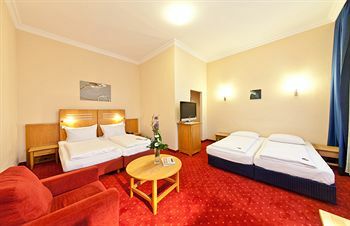 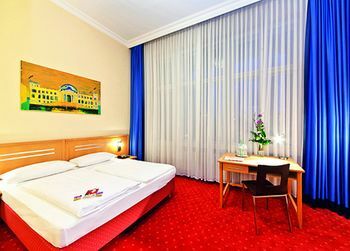 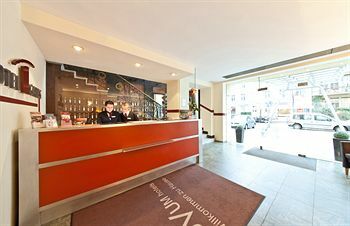 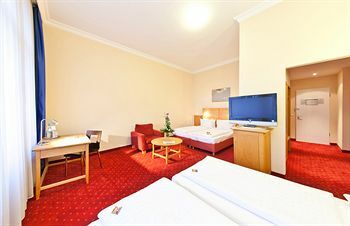 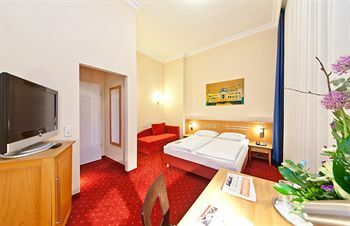 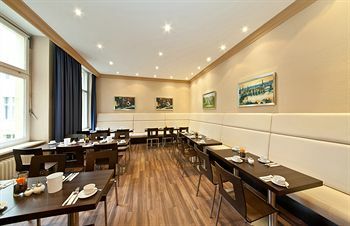 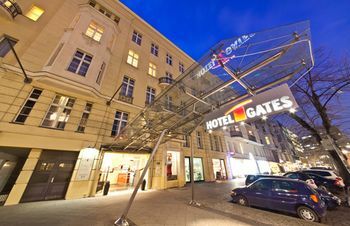 This hotel is close to Brandenburg Gate and Checkpoint Charlie Museum.